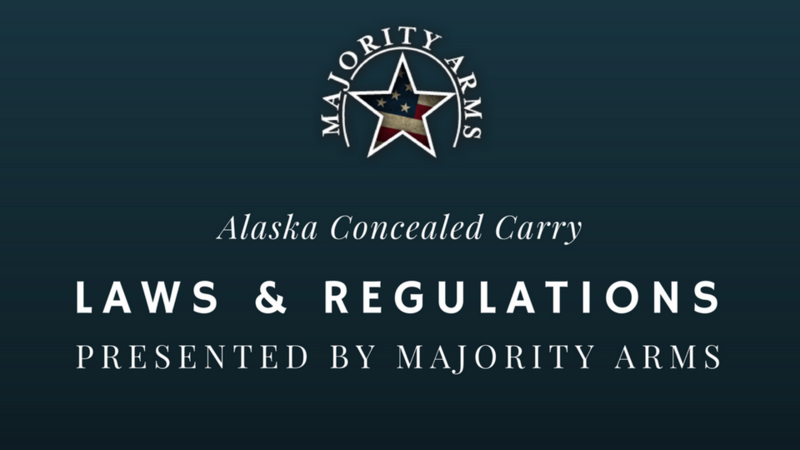 This class is a recording of Majority Arms "Alaska Concealed Carry Laws & Regulations" class that is required by the state of Alaska to receive a concealed carry license. It will provide an in depth and insightful look into the statutes and regulations surrounding the carrying of a concealed handgun in the state of Alaska. This class is taught by an accomplished Anchorage attorney and will include his expertise and personal experiences revolving around his time on both ends of this complicated issue.